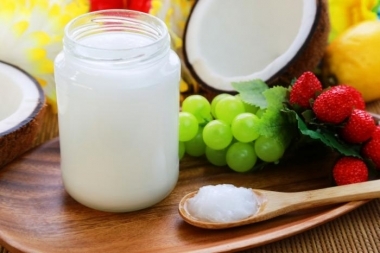 Research is showing a positive link between coconut oil and gut health. 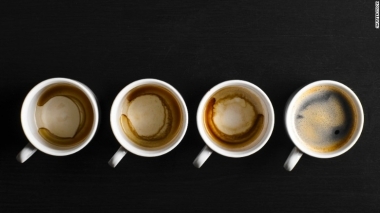 Drink to your health: Science finds link between coffee and living longer. 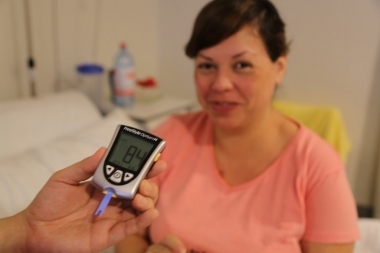 The UN has called for more action to be taken for this year’s World Diabetes Day. 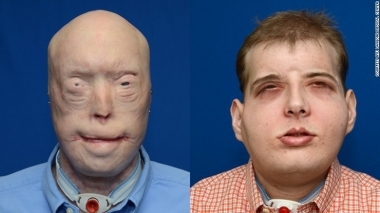 This man’s extensive face transplant has gone viral. 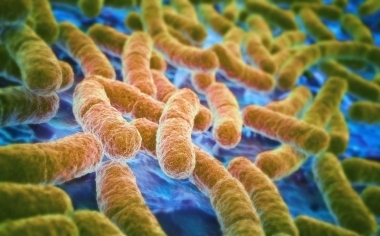 A bacteria found to be completely resistant to antibiotics was found in China.